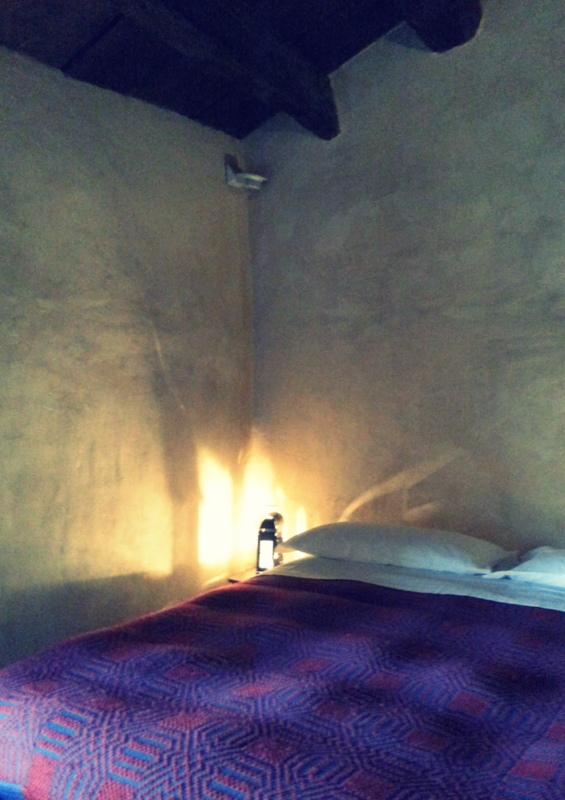 Albergo Diffuso Sextantio, Santo Stefano di Sessanio L’Aquila was unique experience. 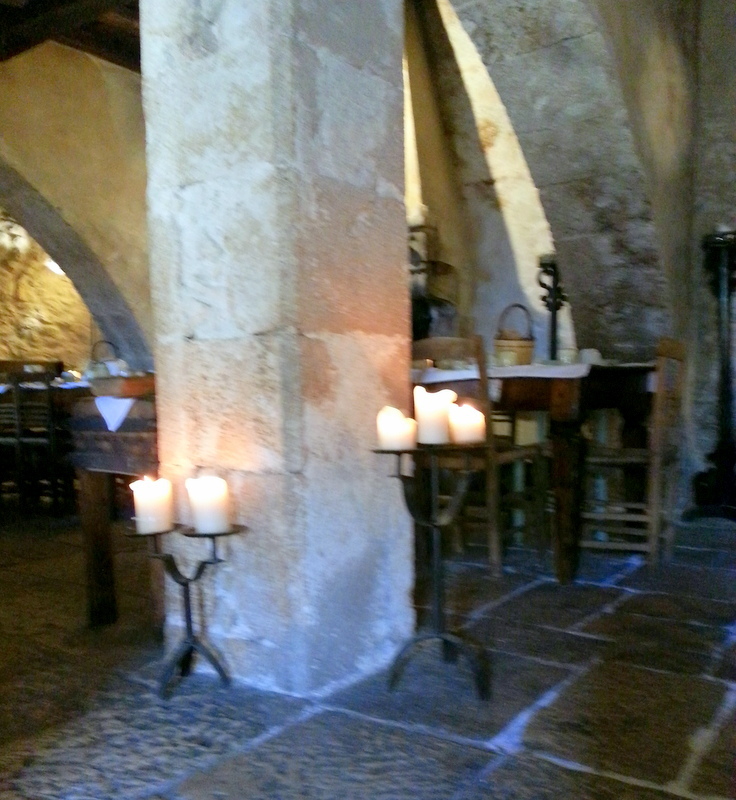 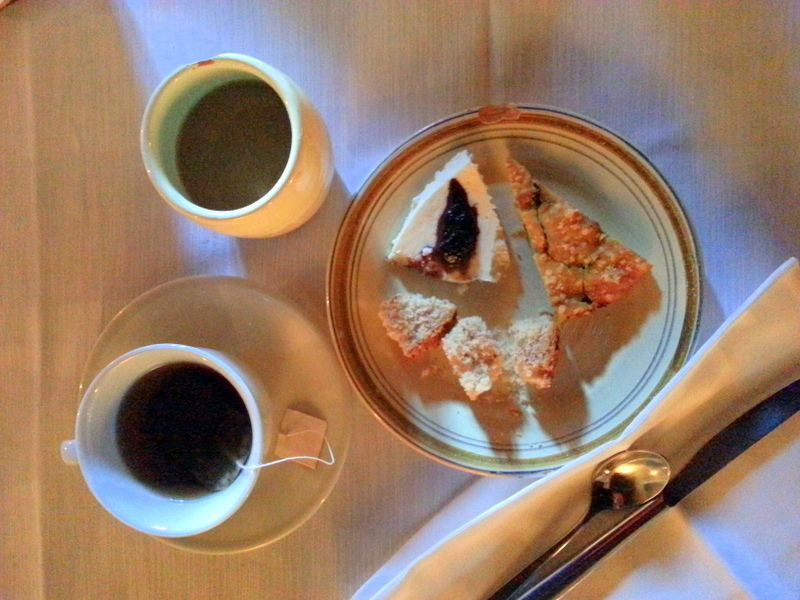 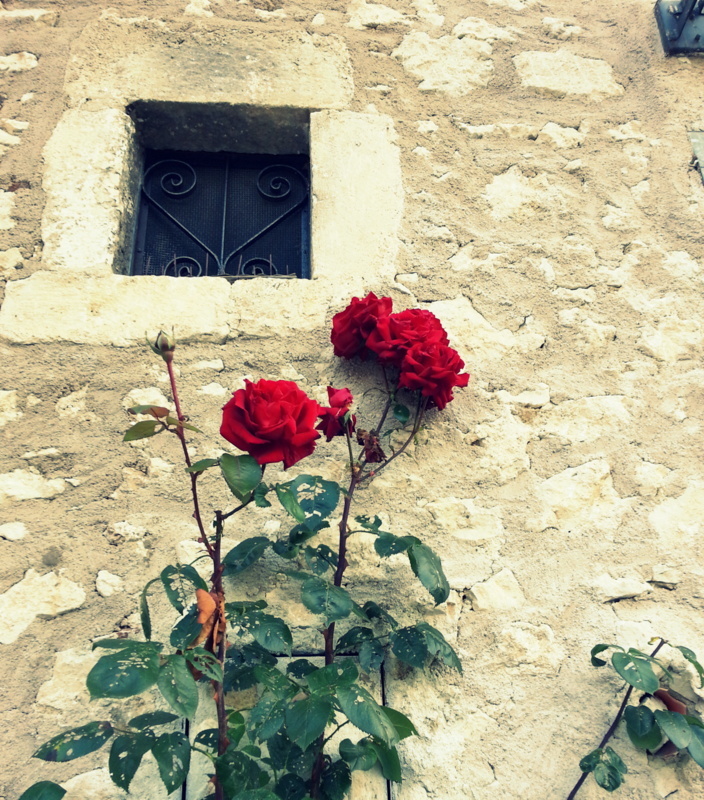 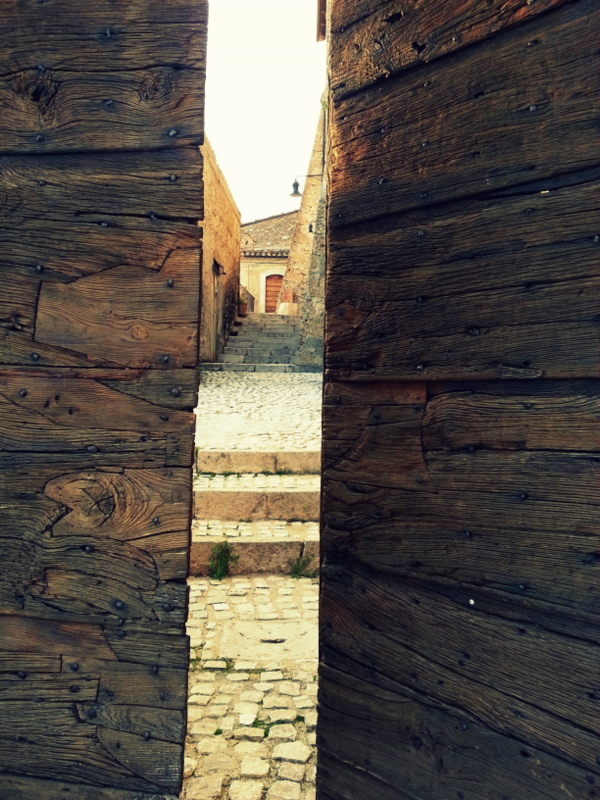 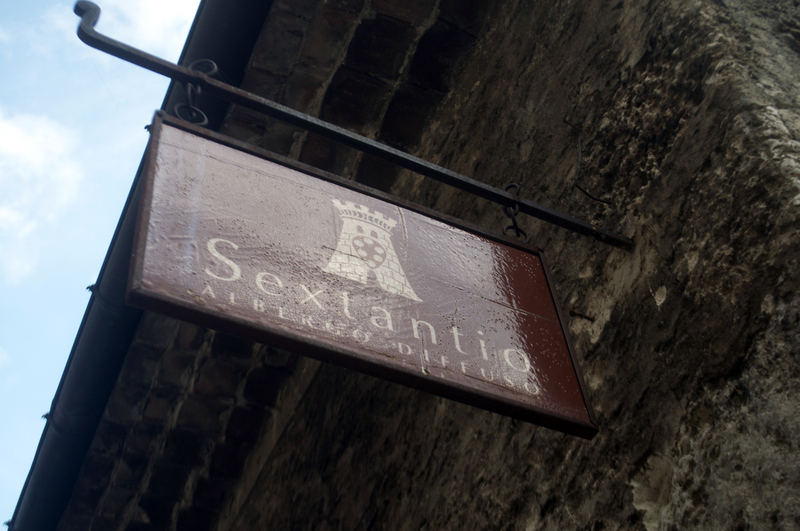 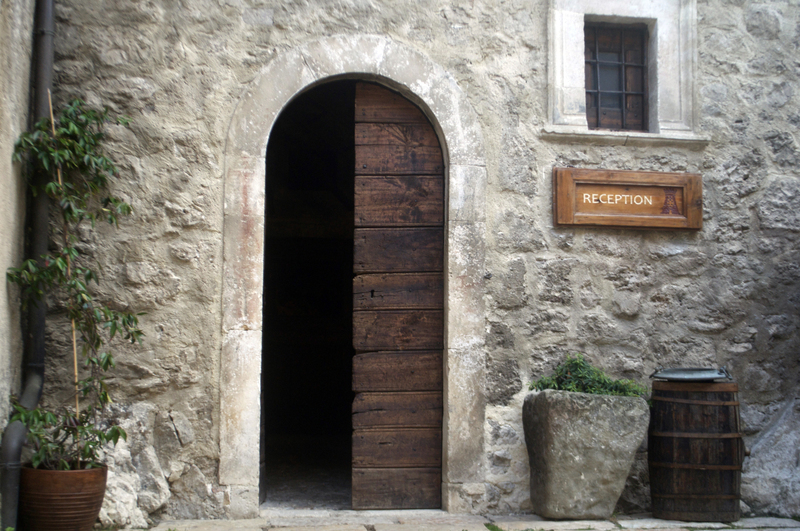 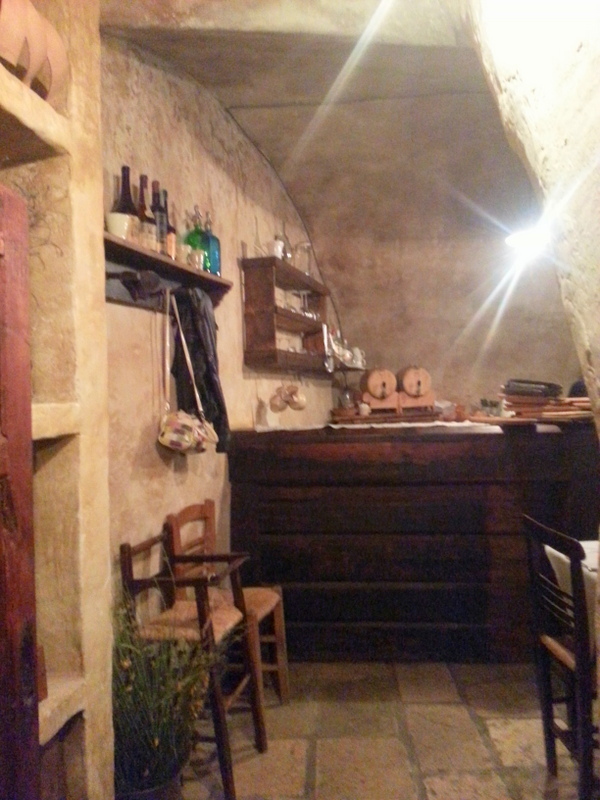 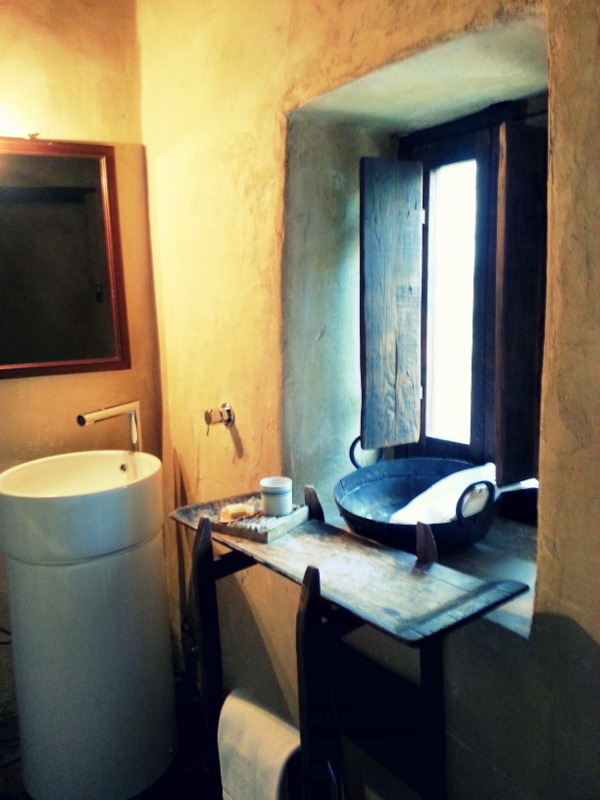 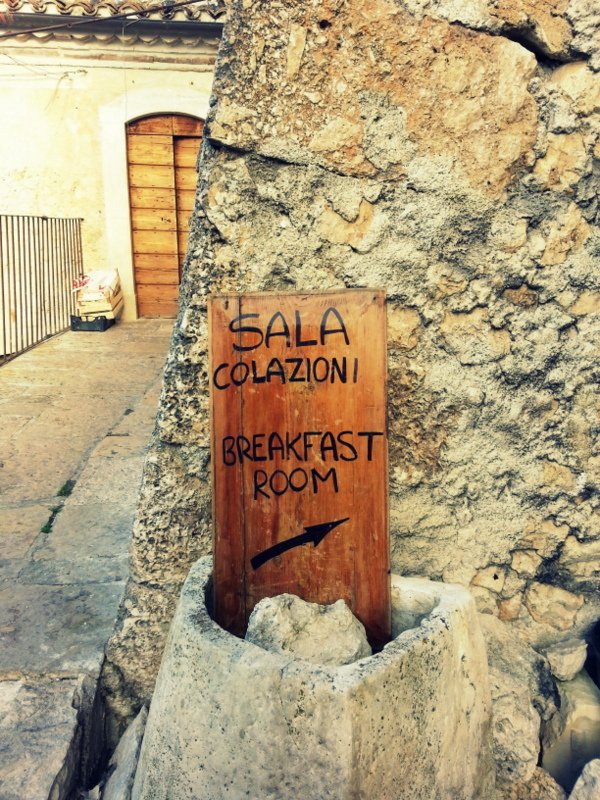 It is rustic, it’s medieval structure and the ambiance gives one of a kind experience in all its simplicity. 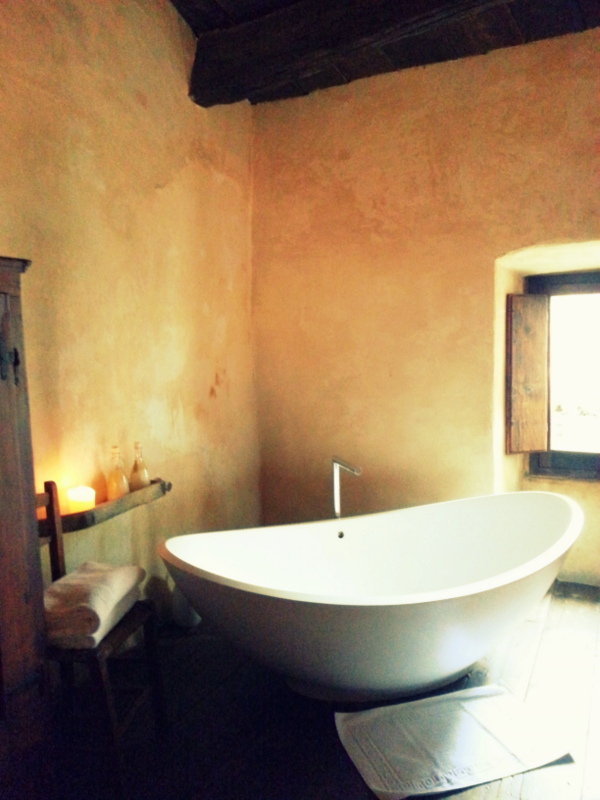 Ofcourse in my view best is to get room with their great bath tub. 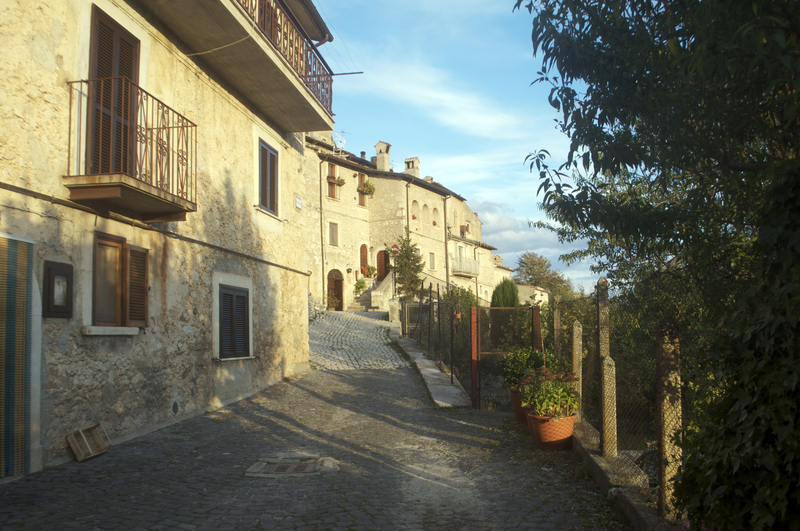 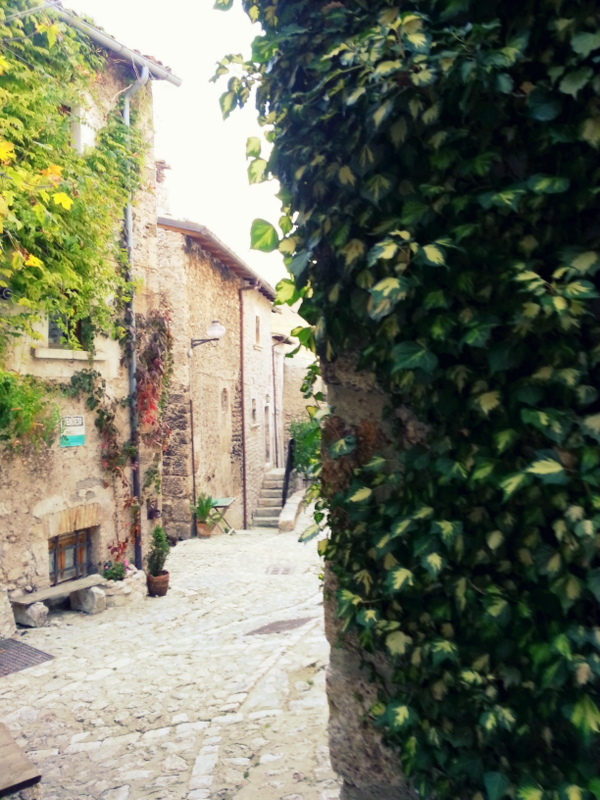 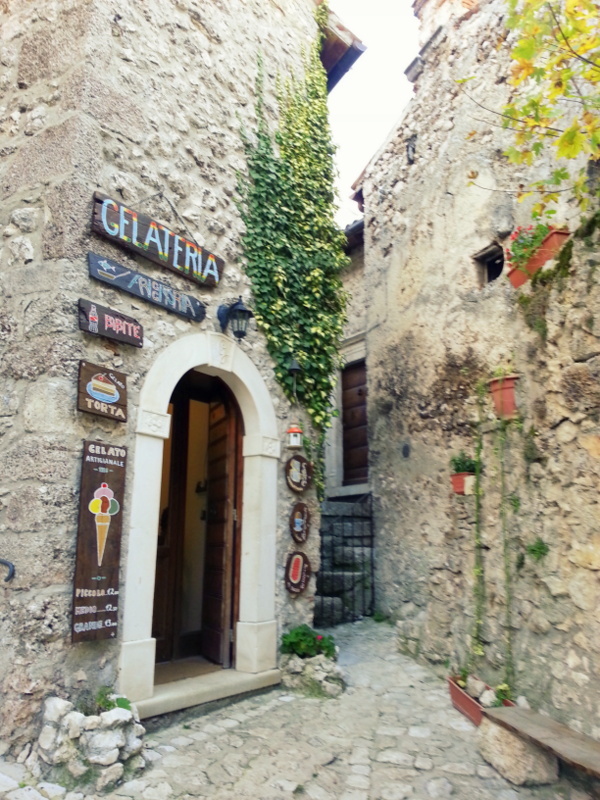 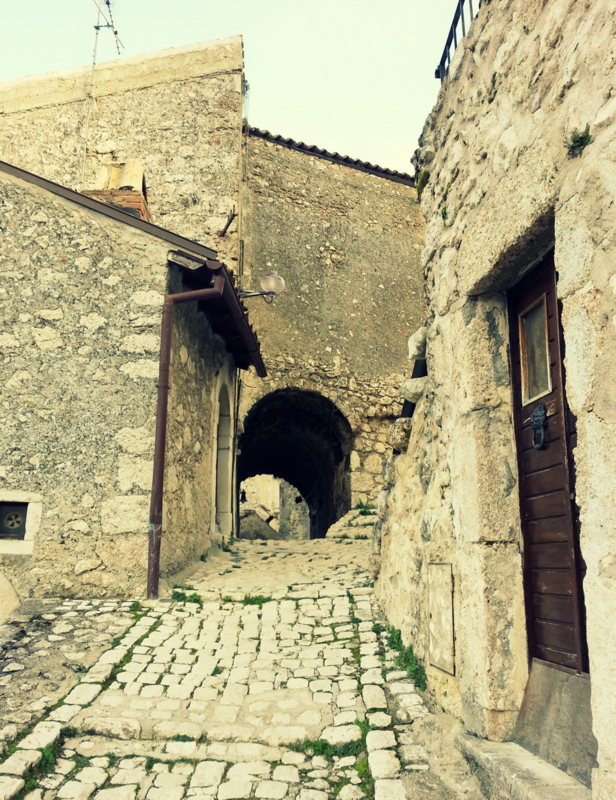 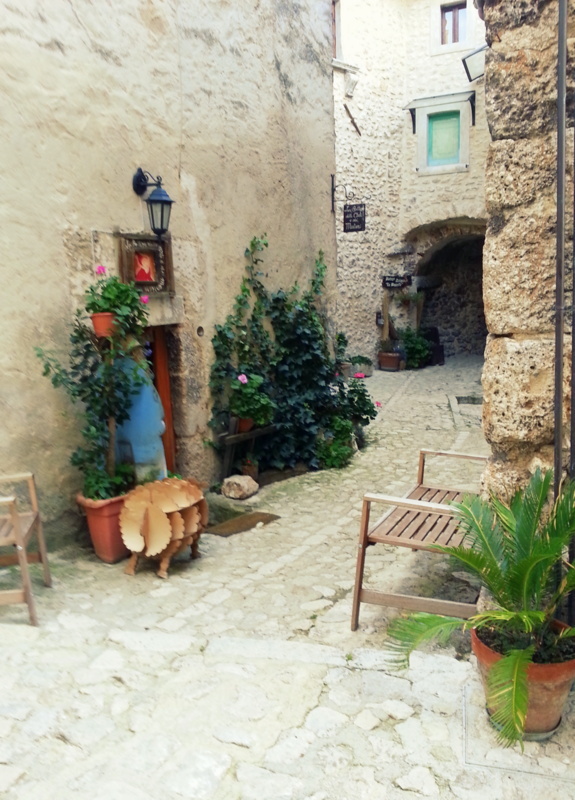 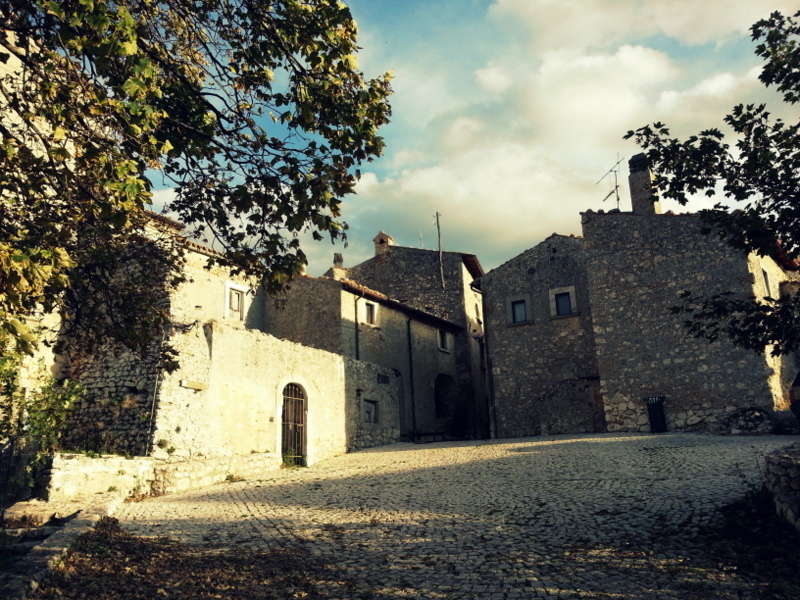 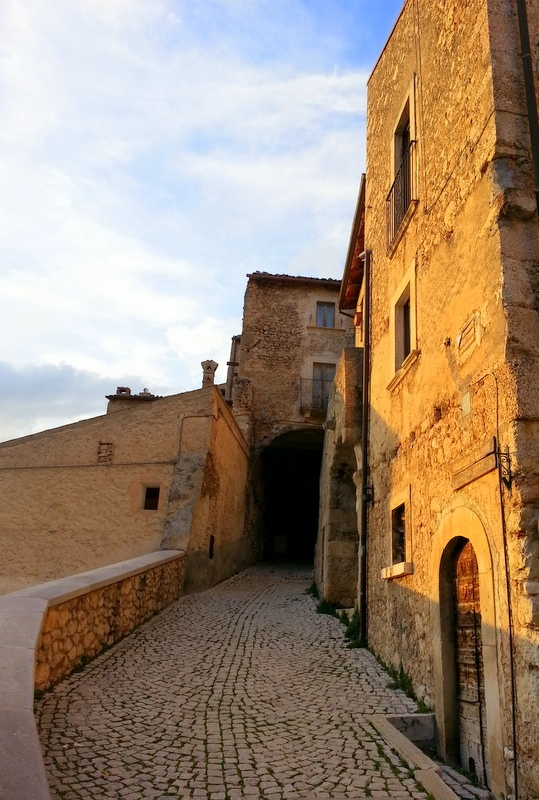 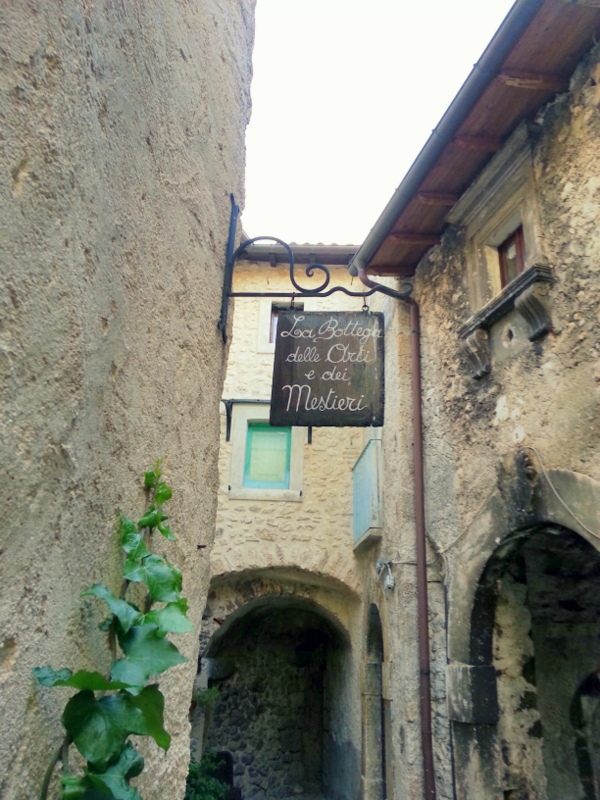 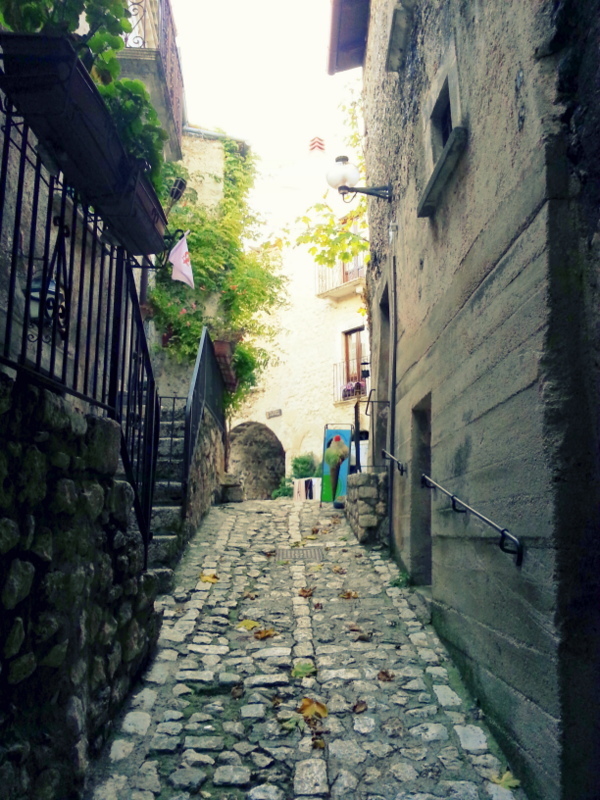 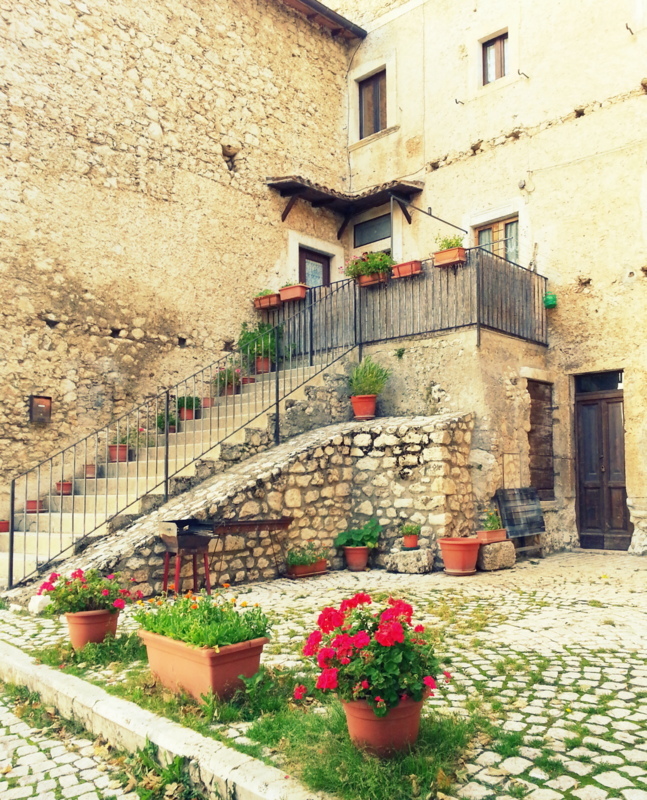 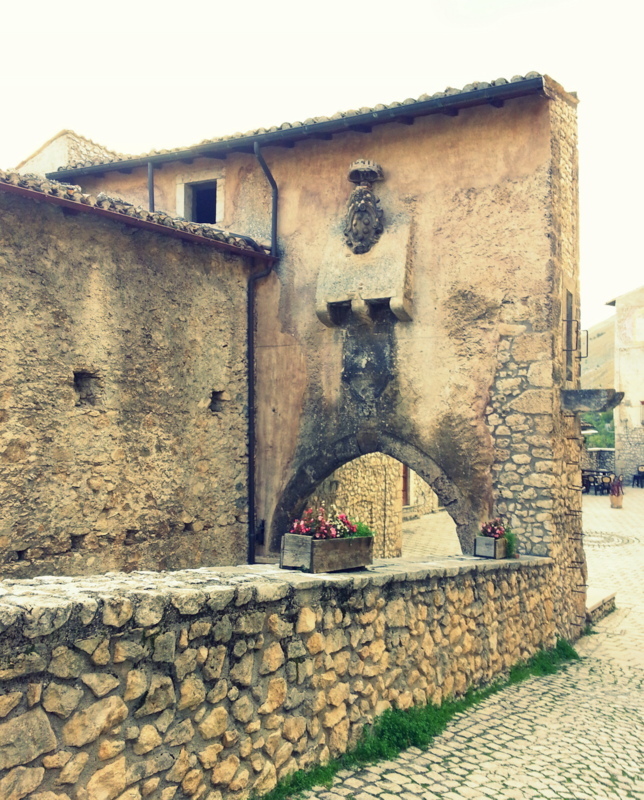 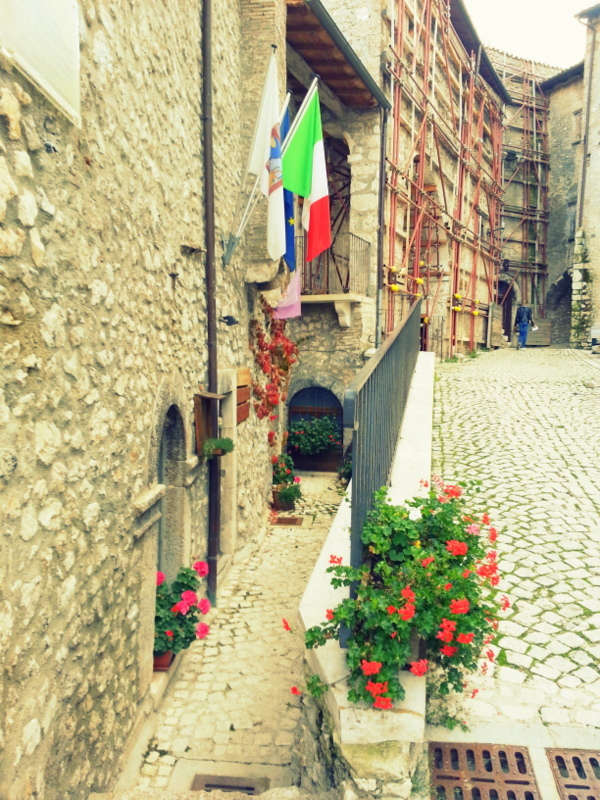 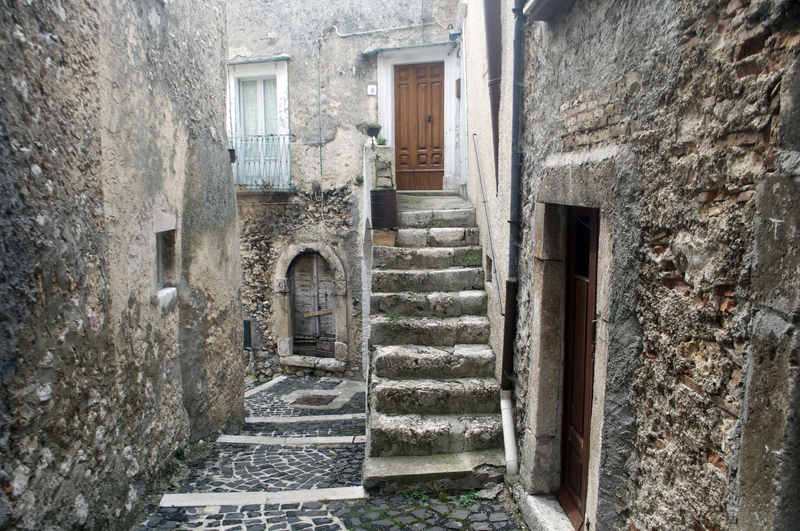 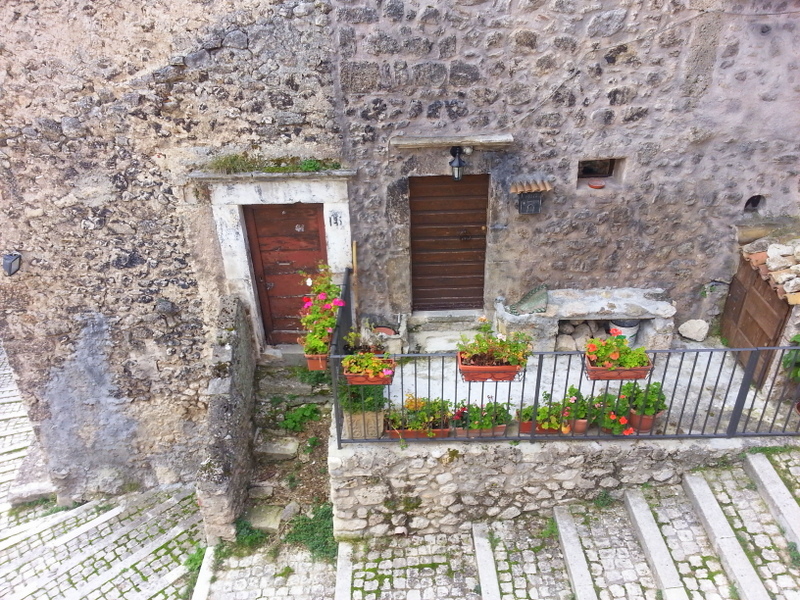 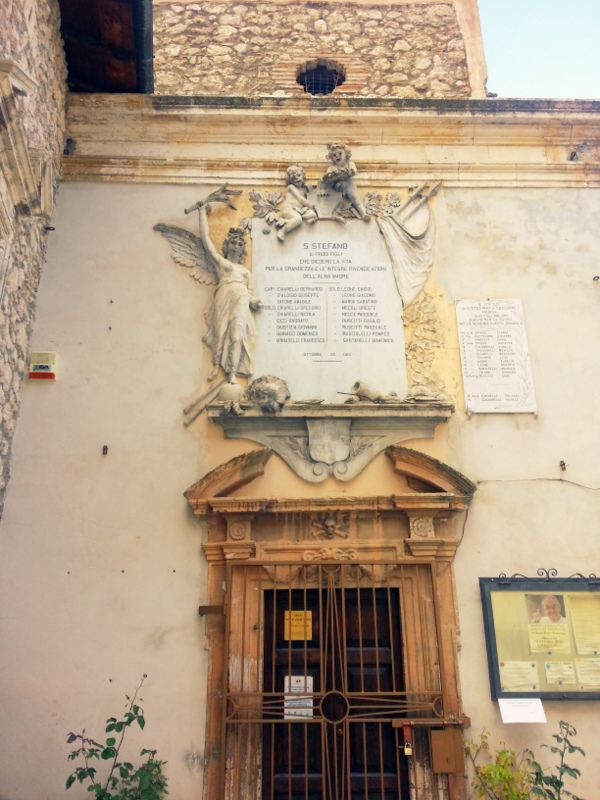 For me personally autumn-winter is best time to stay as it is best suited to the cosy dimly lit medieval rooms and narrow lanes.The actual Borgo is quite & small, with cute nooks and corners. 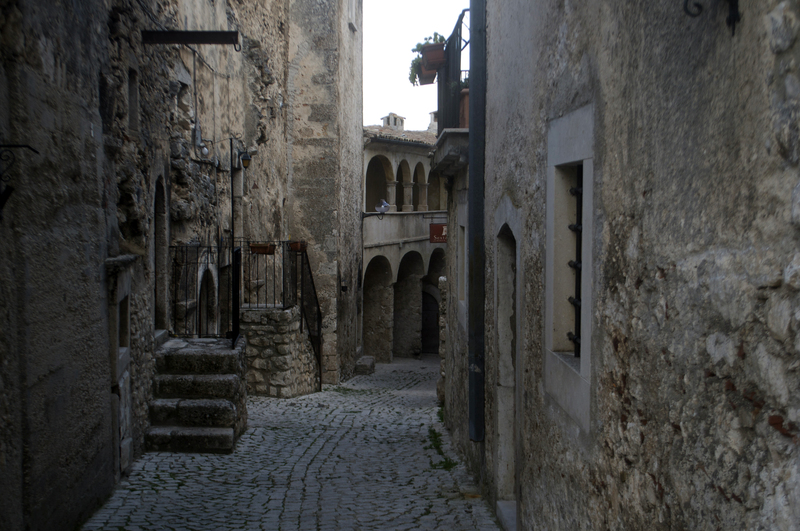 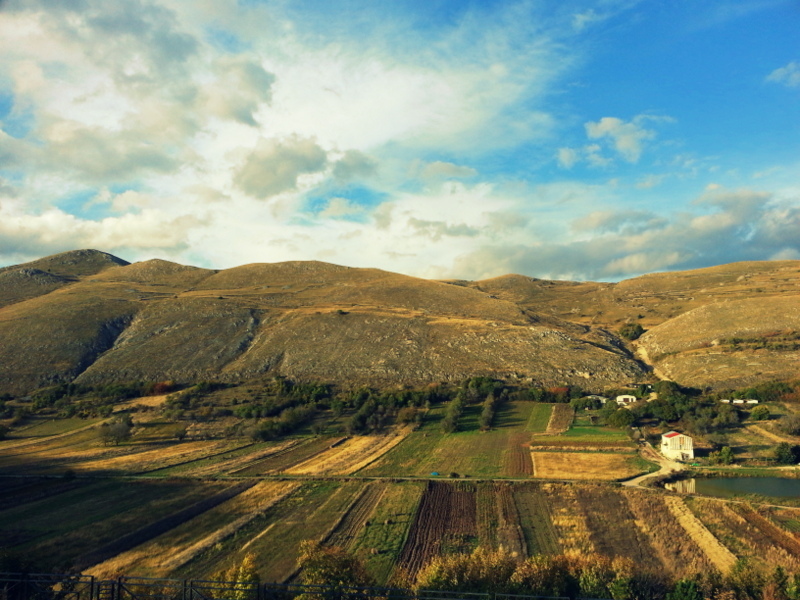 The food is typical of the region which is mainly lentils & legumes, seasonal fruits, olive oil & cheese. 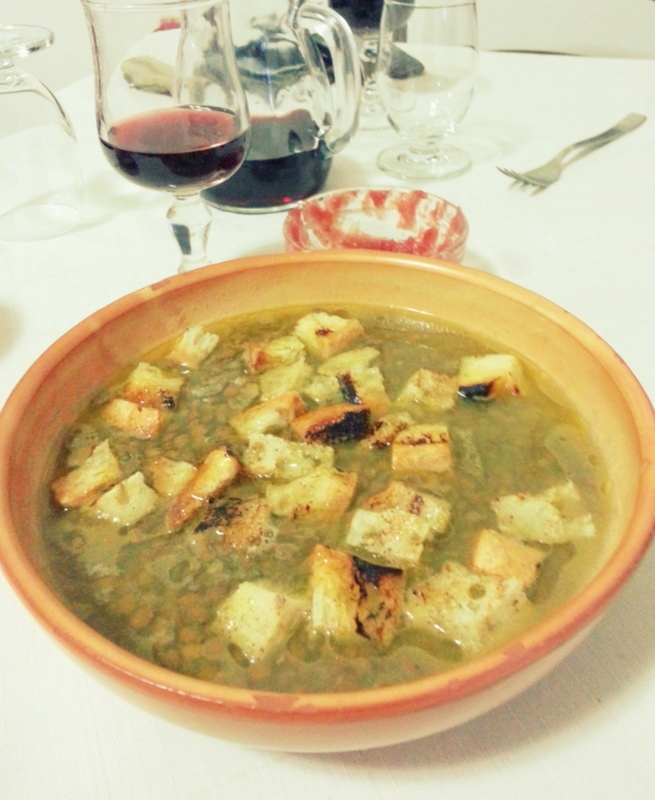 Although it is simple and basic, I never thought lentil soup can be so satisfying, maybe it was tiredness after long day or this region is infamous for their produce. 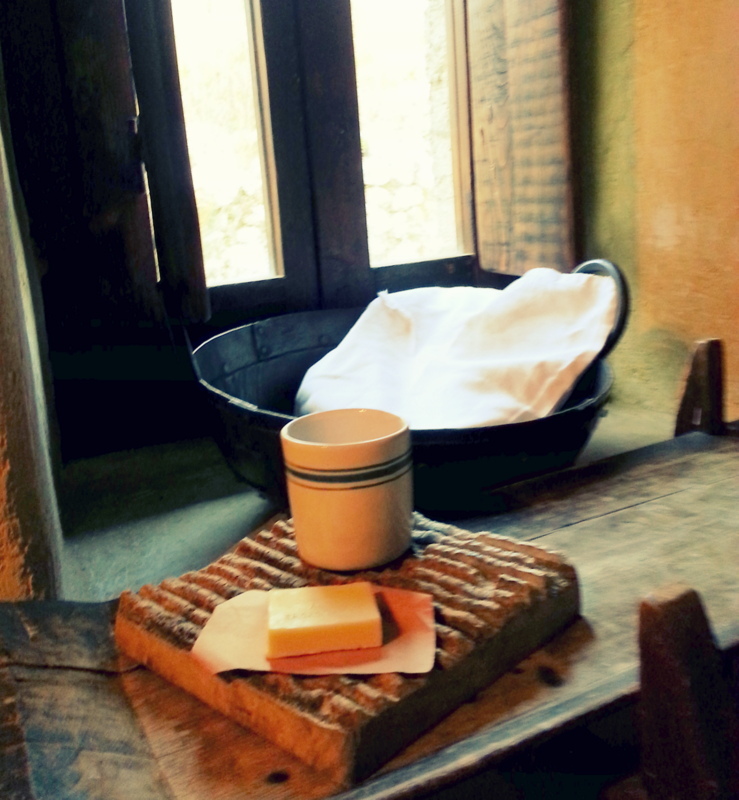 I loved the breakfast room, it is reminder of Game of Thornes.Tips: Get most comfortable sneakers as there is alot to walk around and pack your favourite detox salts to have relaxed evenings.